Bus schedule not available now!! 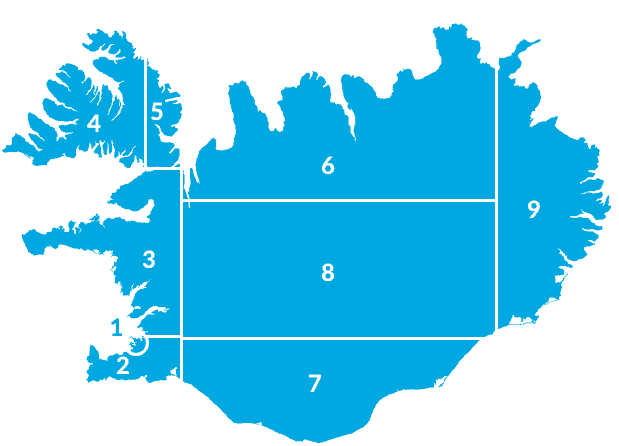 From Reykjavík via Selfoss and Hella, through the farmlands of Lands-sveit, around the foot of famous Mt. Hekla and into the uninhabited highlands. Landmannalaugar, an area of recent volcanic activity, has colorful rhyolite mountains, rugged lava fields, hot springs, a mountain hut with camping site and a natural warm pool for relaxation. We stop for approx. 2-2,5 hours before continuing to the volcanic fissure of Eldgja where we stop approx. 45 min. to see the superb waterfall Ofaerufoss. Leaving Eldgja we pass behind Myrdalsjokull glacier and arrive via Kirkjubaejarklaustur in Skaftafell in the early evening. 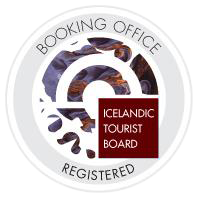 Also available are daily tours from Skaftafell to Elgja and Landmannalaugar. Starting from Skaftafell the highlights are in reversed order. Please note: Schedule according to road and weather conditions.